Welcome to this month’s Coffee & Questions segment here on The Purpose Show! In this version, I have Brian with me because we are celebrating 11 years of marriage this month! We get asked a lot of questions about our relationship and we thought this was a fun way to answer some of them. 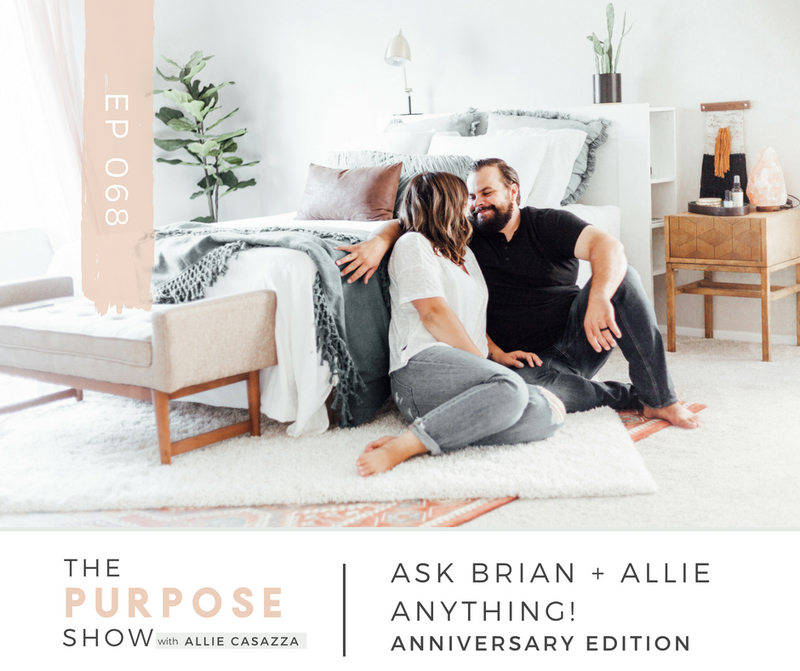 From how Brian proposed to what we are looking forward to in the next 11 years of our marriage, if you asked a question, we may answer it in this episode! So, sit down, cozy up, get a cup of coffee, and let’s chat! Their favorite features about one another (hint, Allie has a thing for Brian’s muscles!). How their awkward proposal story reflects their fun relationship. Ways they handle differences in their marriage, personalities, and parenting styles and how they use those differences to strengthen their family. Why they cannot play board games (anyone else super competitive?). Motherhood is hard. I am not going to lie to you about that. While it is servitude and giving to your family from yourself, it doesn’t have to be something that we are waiting to be over. Something that we are counting down the minutes till naptime, or bedtime, or waiting for the next day to start. 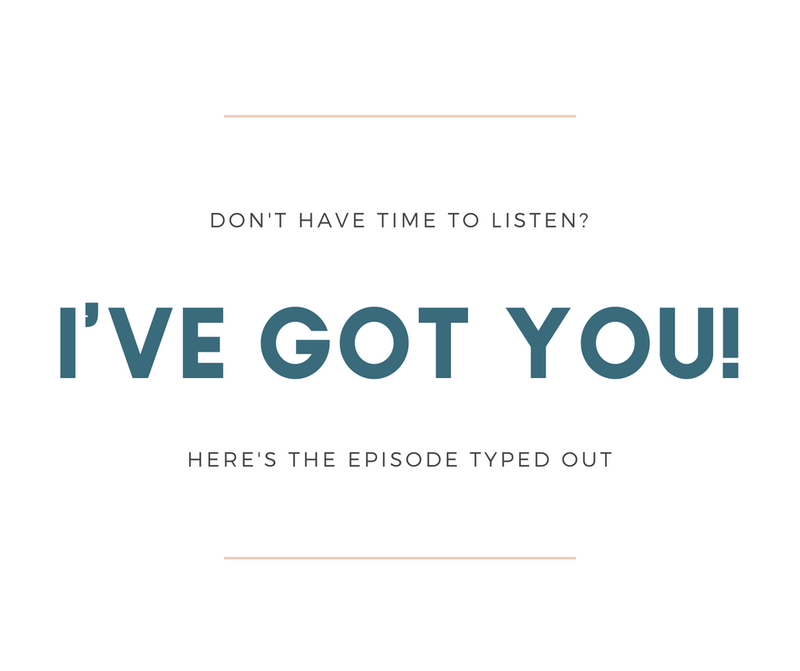 If you are wanting to sort through the clutter in your mind, your heart, your home calendar, your health, routines, and relationships, I created Unburdened just for you! Hey friend! There is no transcription for this episode. Thanks for listening! Toast a slice of sourdough, or English muffin, or sweet potato “slice” for a Paleo version. You can put a little olive oil or grass-fed butter on the toast before you toast it if you like. Drizzle the hollandaise on top and enjoy! Here are some of my favorite photos from our wedding day. I cannot believe this was 11 years ago!